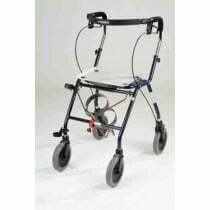 A walker is an assisted walking device, specifically designed for injured, disabled and elderly individuals. 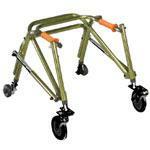 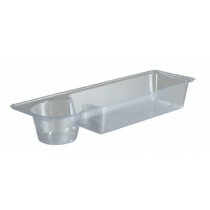 Walkers assist with stability and mobility in everyday situations. 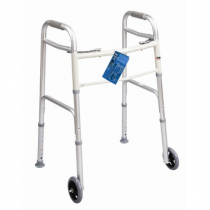 Depending upon your specific needs, there are a wide variety of walkers that will successfully facilitate movement. 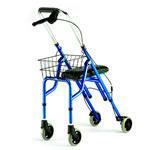 We distribute an array of walkers, including knee walkers, rollator walkers, gait trainers and more. 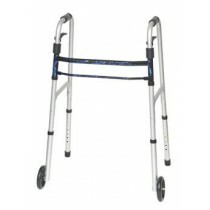 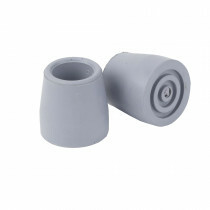 Besides assisting with stability and mobility, a walker will increase user safety too. 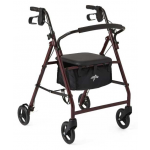 From recovering from an injury to having joint pain, walkers are certain to promote safety when it comes to maneuvering around your environment. 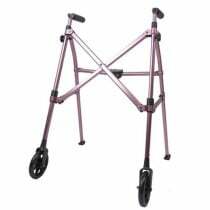 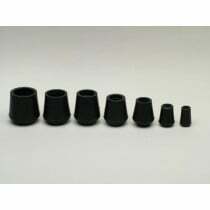 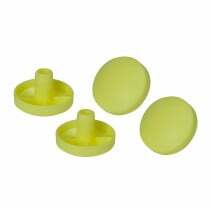 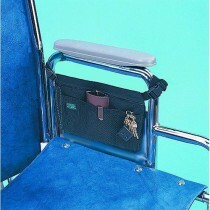 To determine which mobility aids are best for your specific needs, please confer with your medical provider. 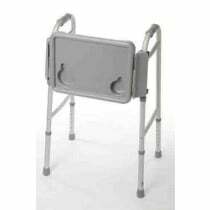 Knee Walker - A knee walker is a substitute for crutches. 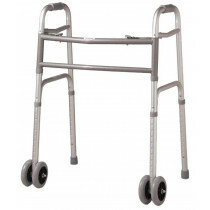 This type of walker is generally a scooter type of apparatus, with either 3 or 4 wheels, and suspends the lower extremity. 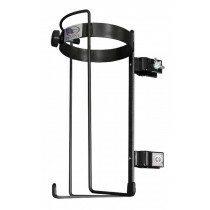 This type of device is great for individuals recovering from surgery or an injury. 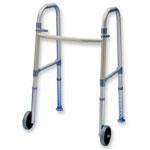 Rollator Walker - A rollator walker is similar to a standard walker, but has wheels to increase velocity. 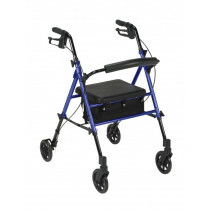 In addition to wheels, this type of walker comes with brakes and a seat, which is great for when you need to rest. 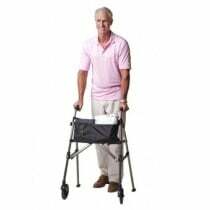 A rollator, in general, is a great walker for elderly individuals. 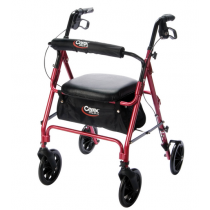 Gait Trainer - A gait trainer assists with teaching or re-teaching individuals how to walk safely. 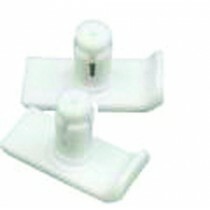 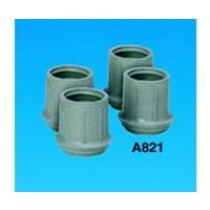 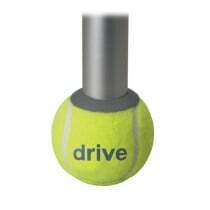 It provides stability when training muscles. 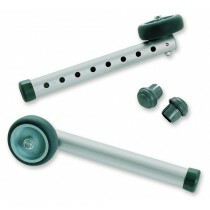 This type of walker is great for toddlers learning how to walk or adults going through physical therapy. 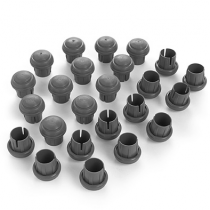 What Happens After Hip Surgery?